Find Body Beauty Equipment, Pharmaceutical Intermediate, Teaching Model on Industry Directory, Reliable Manufacturer/Supplier/Factory from China. * Efficient: The electronically controlled hydrostatic drive system and multi functional joystick provide SEM816 bulldozer high levels of performance and maneuverability. * Comfortable Operation: The cabin is ergonomically designed for increased operator comfort and visibility. The advanced monitoring system tracks SEM816 bulldozer operating conditions and keeps the operator informed of all vital machines functions. * Reliable: The proven hydrostatic design along with world class pump and motors provide SEM816 bulldozer a highly reliable tractor. The undercarriage components are designed for longer life versus the leading competitor. * Serviceability: The SEM816 bulldozers are designed for easy access to reduce overall maintenance time. The machines electronic control module allows for quick troubleshooting. -Cat ® Product Link™ will support your business, and accurately convey information of the equipment to relevant personnel in a timely and effective manner for your better equipment management. -Hydrostatic system delivers higher efficiency and ma output traction force of 280KN for SEM816 bulldozer, 350KN for SEM822 bulldozer. -Maintenance costs are reduced by 60% when compared competitors with torque converter and transmission design. -Counter-rotation and power turn feature delivers exc maneuverability on job sites. -Counter rotation-Tracks counter rotate to provide best in class maneuverability. -Powered turn-Machine maintains full power through turns to increase productivity. -Multi-function joystick allows for counter-rotation, powered turn and cruise control. -Pilot joystick control provides comfortable precise blade operation. -SU blade combines the excellent penetration of the S blade and the high production capacity of the U blade. -Designed for superior load retention and penetration in tightly packed materials. -L-shaped push arms bring the blade closer to the machine, providing excellent maneuverability, balance and blade penetration. -Blades feature a strong box section design, made from high tensile strength steel to stand up to the most severe applications. -Undercarriage is provided by a world class supplier ensures high reliability and resistance to wear. -Carrier rollers track rollers and idle rollers are all maintenance free. -Planetary final drive design delivers increased torque ratio for higher transmission effi ciency and lower maintenance cost. -Durable final drive bearings and multiple wet disc brakes provide SEM816 bulldozer reliability, reduce system heat and extend overall life. -Stress Analysis (OMSA) to identify and protect high stress areas. -Advanced structure welding technique, relieving welding stress. -New advanced cooling system designed to meet -43°C to +50°C ambient temperatures capability. -Modular designed radiator, easy to maintain remove and repair. -Radiator grill provides better heat dissipation, easy access for maintenance. -Electronic Control Module (ECM) fault diagnosis system, automatic diagnosis of eight key parameters. -Monitoring system provides three levels of alarm, to indicate fault diagnosis. -Hydrostatic system has longer service interval (2000hrs), reduces maintenance time by 50%. -Implement valve mounted outside of hydraulic tank provides easy access to check and service. Jinan Tengde Equipment Co.,Ltd is a sales agent and it is also a maintenance service company for SEM machinery series. It was founded in 2004 as a state-owned enterprise in China. In 2009, Jinan Tengde was transformed into limited liability company after the reform of state-owned enterprises. 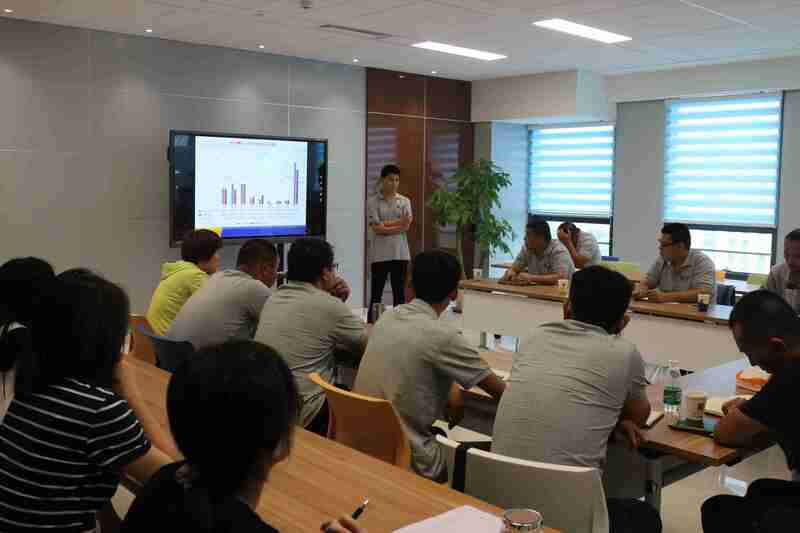 Moreover, It is the biggest agent for SEM (Caterpillar (Qingzhou) Ltd. ) in China. At present, there are a large number of customers who need heavy load working with port, coal mining, building, hauling, cleaning and so on. Jinan Tengde Equipment Co., ltd is located in Jinan, Shandong province which is in coastal areas of east China. The company is based on the guiding principle of "customer-first, honesty, diligence and innovation, people-oriented, responsible and stable operation". And always stick to the "commitment to the user" business purposes. Tengde will continue to place [meeting customer needs" as the ultimate goal of our business. In this development process, our company is awarded as [the top ten outstanding agents", [outstanding service center" and ranks the top three at products sales amount for 15 years. 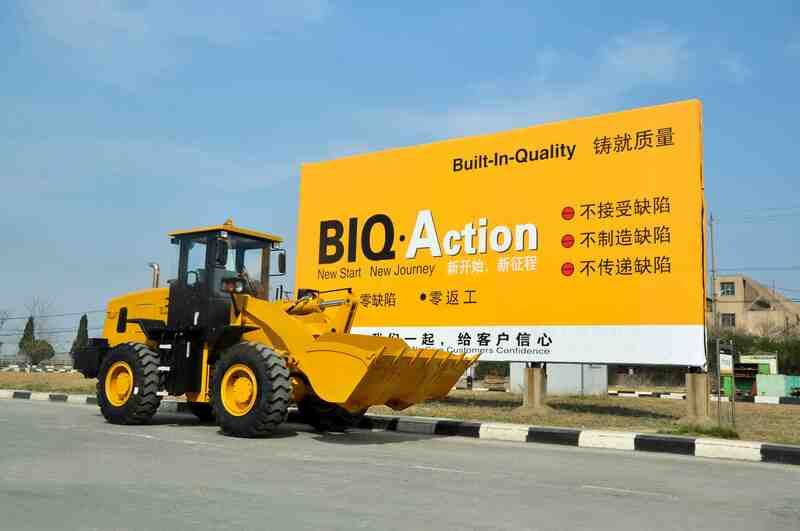 Most of machinery and accessories are supplied by Caterpillar (Qingzhou) Ltd. (CQL), formerly Shandong SEM Machinery Co., Ltd. was founded in 1958 and reorganized as a shareholder company in 2003. In 2008, Caterpillar (Qingzhou ) Ltd. became a full acquisition of Caterpillar and today is an important Caterpillar brand supporting the fast growing China customer base. At a wholly-owned subsidiary of Caterpillar, CQL will produce both SEM brand products including wheel loaders, soil compactors, motor graders, track type tractor, landfill compactors & Pavement Machinery components, work tools and [Cat 950 GC". SEM brand has become one of the machines brands of Caterpillar to support the increasing customers in China construction and engineering industry. To enhance the competitive position in China and other growing markets, Caterpillar has increased the investment and expansion at CQL facility since 2009. 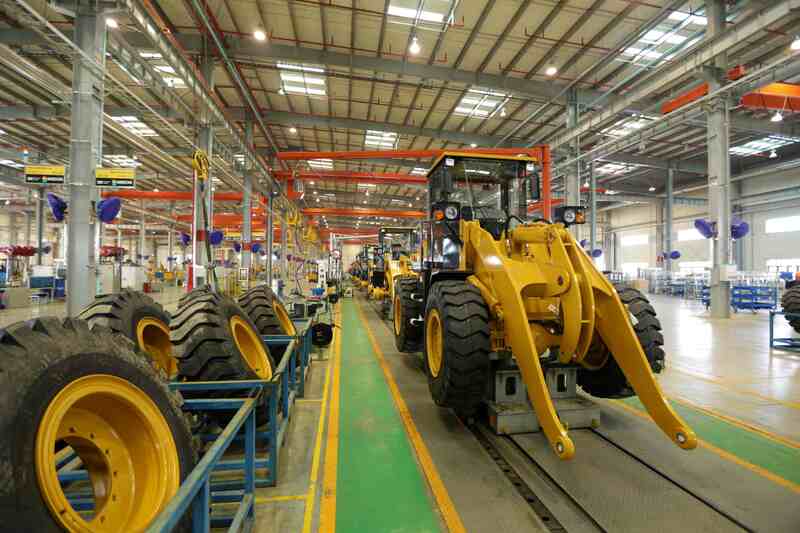 With the support of local government, Caterpillar Qingzhou has acquired the land near the facility to expand capacity of product lines and other key components. In Qingdao, Caterpillar has made huge investment to build the world-class research and development center which has attracted the world`s top researchers and CQL research and development team to continuously develop innovative products according to market demand to meet the requirements of different customers. Leveraging the leading distribution model and complete service support system, CQL has a broad distribution network across the nation with multiple domestic dealers at all levels and more than 80 maintenance & service centers to provide the high added-value products and service and support the customers` development and success maximally. The well-established international distribution network reaches more than 30 countries, including Southeast Asia, Africa and Middle East, Russia and CIS countries, Latin and Central America. As an integral part of Caterpillar`s market strategy in China, CQL has developed clear brand strategy, restructured the organization and integrated he dealer network. As a large agent of CQL,we stay committed to heritage and development of advantage for CQL. Our aim is supplying the best products and offering the best service to our customers. 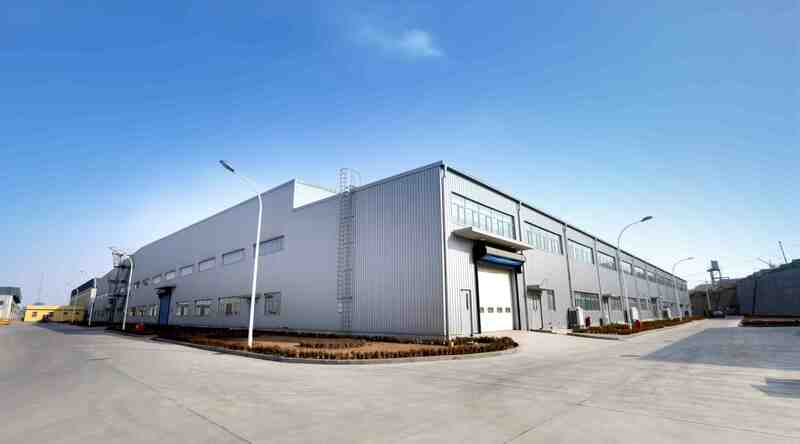 Company Name: Jinan Tengde Equipment Co., Ltd.